The Rebel Sweetheart. : 3 Reasons Why You Need a Monitored Home Alarm System. 3 Reasons Why You Need a Monitored Home Alarm System. 1. Even Bon Jovi can be robbed. A man by the name of Nicholas Tracy found Jon Bon Jovi's New Jersey shore-side home, managed to break in undetected, and made off with 100 thousand dollars worth of precious jewelry. 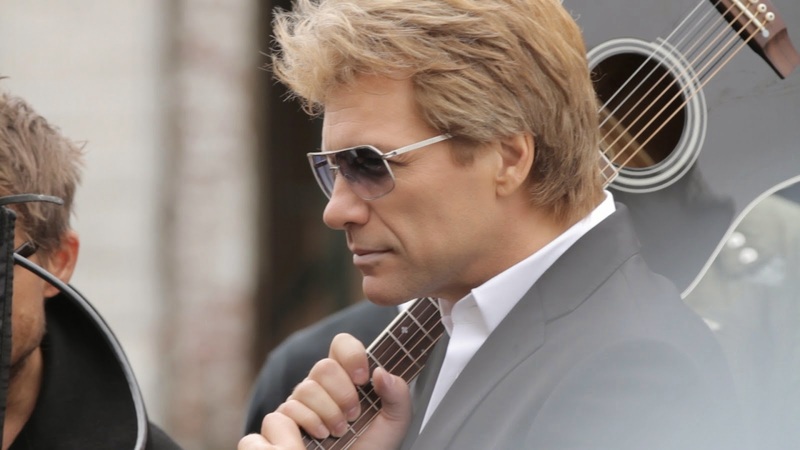 While he was eventually caught because he ran out of luck when he tried to rob a neighbor of Jon Bon Jovi's, you can guarantee that the singer had an alarm system installed afterward, and to this day probably still doesn't sleep quite as soundly as he used to. 2. Puff Daddy has a creepy stalker. 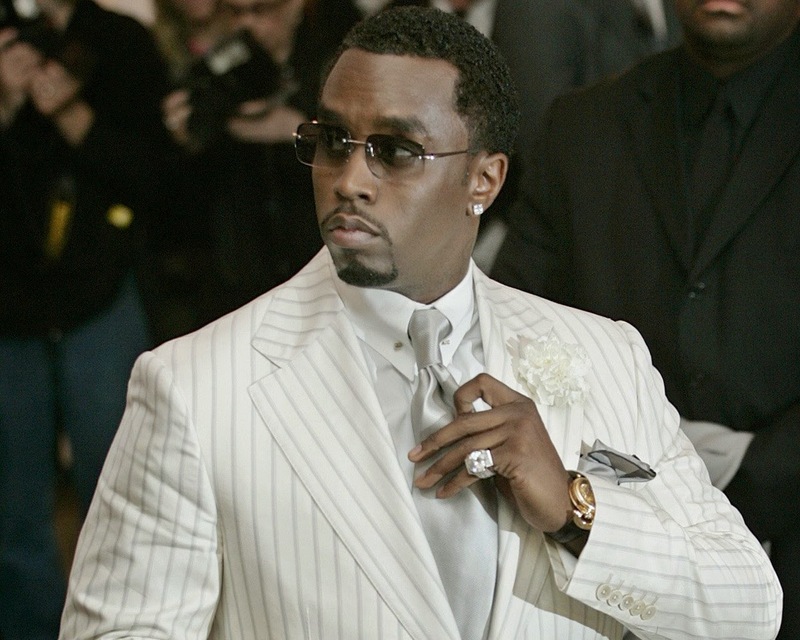 Puff Daddy aka Diddy has the misfortune of being overly-admired by Quamine Taylor, a man who has broken into the Diddy Mansion numerous times. Oddly enough he never stole anything. But perhaps more creepy is the fact that instead of making off with electronics, money, and jewelry, Taylor decided to live like Puff Daddy by wearing his clothes, sleeping in his bed, and eating his food. After he was finally caught, it was discovered that an unarmed basement entrance was his way in. Diddy has since beefed up his security system. 3. Kate Moss was robbed while she slept. While Kate Moss, her boyfriend, and her mother were fast asleep in the comfort and seemingly secure haven of the Moss home, several thieves broke in and made off with over 140 thousand dollars worth of artwork. The thieves were never caught, and Kate Moss' lack of a home security system definitely contributed to the ease in which the thieves were able to get in and out with no one being the wiser. Times are so bad anything is possible. Home security systems don't seem to have taken off here in the Philippines at the moment though, most still turn to hiring security guards. If there's one thing my dad told me to invest my money in, it's security items (alarm system, car tracking device, cctv) - pricey, but worth the price. I wonder if crazy celebrity stalkers put them at greater risk than the average homeowner? I agree that home alarms are necessary! I live in the middle of no where which makes my house kinda of an easy target. My hubby thought having a huge dog would be enough, but I wanted that extra security! I hope this kind of security system will be available and affordable to middle class society. I think home security systems are expensive that's why more household just depend on brass door knobs with locks and padlocks. I think it makes sense that celebrities are targets for theft. I think it's fairly common for theives to pick houses that appear to belong to weathy people. Rich people are going to have more expensive belognings. Plus, I'm sure there are just obsessed "fans"/stalkers who want to own something that was owned by the celebrities. I read a tweet from one of the women from sister wives, a reality TV show on TLC that a lot of people aren't even familiar with. The tweet said something to the affect of, we really love our fans & we apologize for being rude to people who try to stop by our house but we feel we need to protect our children. It's crazy that even a fairly small "celebrity" from a smalle rshow like that would have people showing up at her door. It must be scary for them. If I owned the kind of valuables those celebs had stolen from them you bet your bottom dollar I would have had a VERY good security system in place. I live in an apartment and if you do not live here you have to be buzzed in--if I had a house? Security System please!! Its a sad point in our society when the best to protect hen NOONE is safe--although if I had the income of these stars I'd get the best protection ever---RIGHT now I don't really have much that valuable to anyone but me. My mom got robbed in broad daylight! She was getting out of her car and some kid grabbed her purse while his parents were in their car waiting! Hi Lexie! Wow, I am shaking my head as I was reading your comment. So robbery is now a family activity these days. What is the world coming to?! Hope your Mom is okay after the incident.